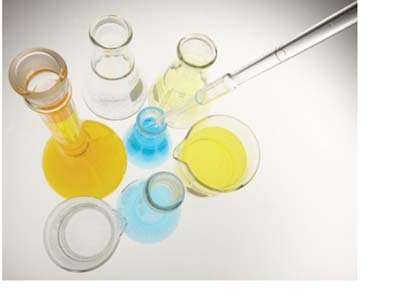 Companies providing clinical trial services are seeing many market changes. 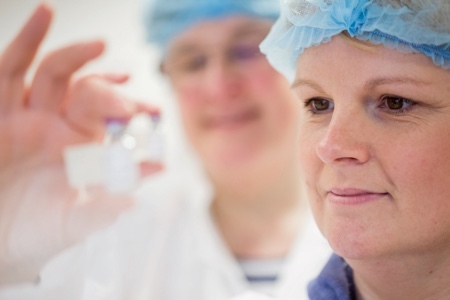 Sue Miles, of Brecon Pharmaceuticals, outlines how the company is meeting new demands. Outsourcing services is an established principle in the pharmaceutical sector as companies large, small and virtual recognise that one of the keys to business success is focusing on core competencies – particularly in straitened times. There remain two fundamental approaches to outsourcing, however – one being that it is a strategic decision, the other that it is a short-term solution to supplement in-house capabilities where sudden demand is experienced. Given the complex and highly regulated nature of the pharmaceutical sector, both for licensed products and those in development, it is not surprising that the generally expressed preference is for the strategic approach. This is evident in the substantial global partnerships between the major pharma multinationals and some of the larger players in clinical trials supply, but these are the exception rather than the rule. In reality, there is still a huge proportion of the business that is reactive, the main driver for which is lack of in-house capacity, expertise or technology. In the clinical trials field in particular, a natural conclusion might be that the increasingly hi-tech nature of medicines means that study sponsors simply do not have the technological capabilities to handle them in-house. 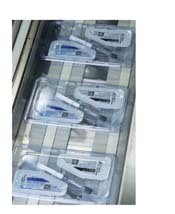 Again the reality is somewhat different: Brecon has seen a significant shift towards parenterals in recent years, which from a packaging perspective involve a relatively low-tech hand- or automatic labelling process. The capacity question pertains particularly to the virtual sector of the pharmaceutical industry, whose business philosophy is based on outsourcing every business function other than intellectual property. This knowledge gives the supply community a degree of visibility – but yet again, there is a flipside in that many virtuals are based on a single product that, once sold on or commercialised, effectively signals the end of the business. For a supplies and logistics specialist such as Brecon, there are also distinct differences between contracts agreed direct with the sponsor and those emanating from CROs. There are pros and cons to each: direct relationships are potentially more transparent, while CRO involvement can be beneficial from a project management perspective. For the trial sponsor, there is a significant benefit in working with a company such as Brecon, in that they are able to draw on the experience the company has gained across projects delivered for a wide range of clients – essentially a supplies specialist is well-positioned to develop and maintain best practice. An example comes from a large UK-only study Brecon has been working on for a number of years. The concept of the study was to eliminate direct patient interaction, with enrolment and monitoring managed via the internet and study medications being posted to the patient’s home. The objectives were to reduce costs and facilitate patient enrolment and retention by minimising the demands on their time. Based on this experience, Brecon was recently able to recommend a similar approach to the sponsor of a new trial and its advice included the best way to design and make up patient packs to maximise compliance and security – even taking into consideration obscure facts such as the size of a standard UK letterbox. What is clear is that there is no such thing as a typical client relationship. Some issue Brecon with a complete packaging specification and use the company as a straightforward fulfilment service; in other cases, clients send a study protocol and rely on Brecon to scope out every aspect of supplies packaging, storage and distribution. Capacity is essentially what is at the root of every decision to outsource. Requirements vary and the key is being able to fulfil demand in a timely and professional manner. In choosing to work with a contractor, clients pass the responsibility for managing capacity to us. 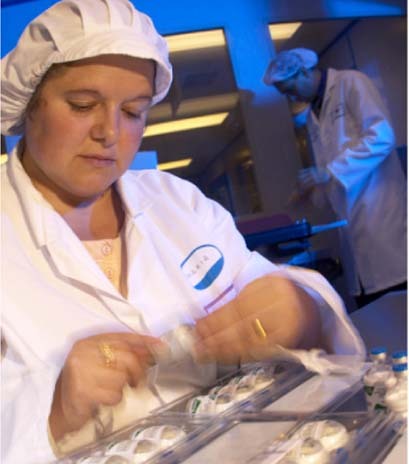 Brecon therefore needs to be in a position to react quickly: for something as complex as clinical trials packaging, this means having highly-trained staff across a range of disciplines – project management, regulatory, packaging and distribution management to name just a few – available at short notice. Globalisation has had an enormous impact on clinical trials in recent years as the pharma sector seeks to reduce costs and speed time to market. As a result, the geography of the clinical trials map has changed beyond all recognition as traditional centres for studies are replaced by new hotspots in emerging markets, such as China, India, South Africa, Latin America and Eastern Europe, where the recruitment of naïve subjects (those not having previously taken a particular drug) is easier than in established markets. What is also true, however, is that management of studies has become much more complex as a result. 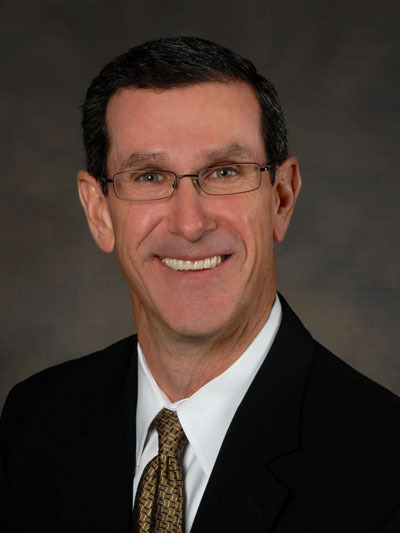 Clinical trial protocol development may begin in one country, with review performed by members in corporate locations in another two countries, study execution managed by three corporate locations and two outsourced partners … and so the trail continues. While the drivers may be the same, there remain substantial differences between local and regional legislation. The impact of the EU Clinical Trials Directive has been much discussed but it is still surprising how limited the knowledge of a non-EU sponsor can be with regard to the requirements for setting up a trial and releasing product for use within European countries. Clients increasingly rely on their service suppliers to provide guidance and to supplement in-house knowledge – and in the case of virtual companies, to provide all the knowledge. Staying abreast of evolving legislation is an undertaking in itself. For example, the recent Annex 13 update to the Clinical Trials Directive, which took effect on 31 July 2010, has significant consequences for both sponsor and supplier. 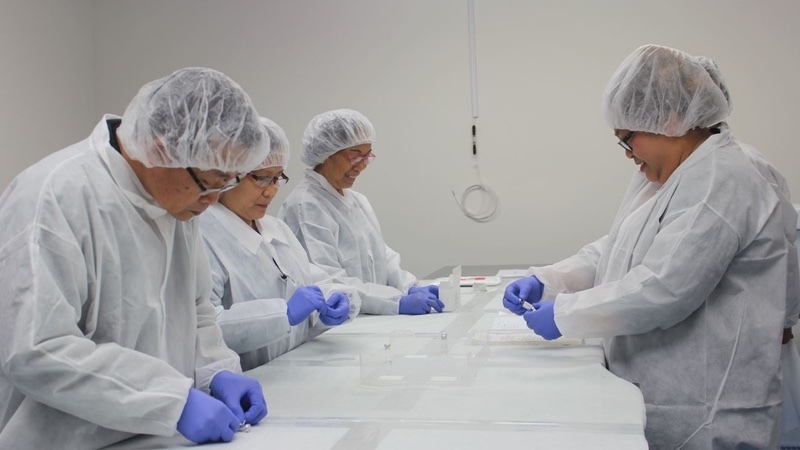 The Annex builds on the original Directive’s provision for the retention of samples from each packaging run, requiring enough product to be retained to enable two full analytical tests to be completed in accordance with the IMPD (Investigational Medicinal Product Dossier). The material to be retained includes the starting materials, packaging materials, the product in the primary packaging and the finished product. As previously, samples are also kept for identification purposes and these should include samples of the final packaging. These samples must be kept for two years after the end of the last trial in which the specific batch was used. This raises issues about who should keep the product and where it should be stored and also about cost – with a small-scale trial involving an expensive product, the Annex requirement can mean that the volume of product to be retained is higher than that required for the trial per se. As trials become more global, there is a preference from sponsors to work with suppliers who can demonstrate commensurate global reach; in Brecon’s case so that trial supplies can be handled by a single partner from phase I onwards. It is also clear that clients are thinking more about the entire life cycle of their product and are looking for partners who can take formulations from phase I right through to full commercialisation. 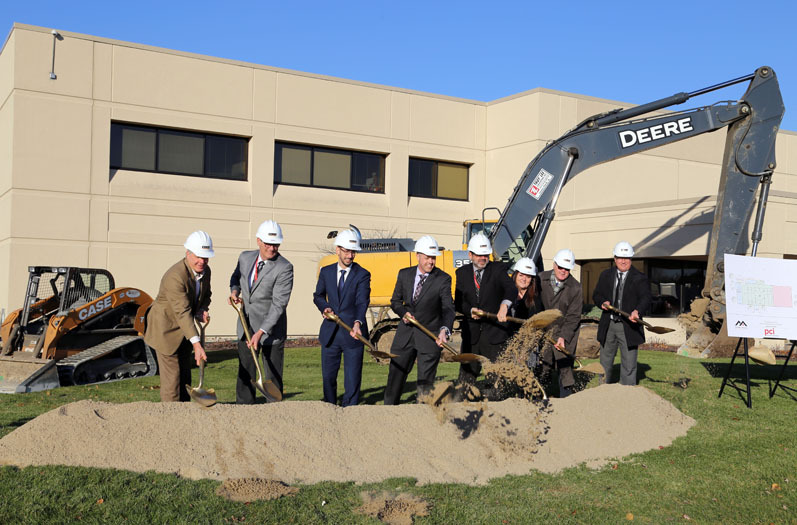 Since Brecon became part of Amerisource- Bergen Corporation in 2006, it has sought to respond to this requirement by building a harmonised and proven global service for both clinical supplies and commercial packaging. In the clinical supplies arena, it has established AndersonBrecon Clinical Services to offer identical services on either side of the Atlantic. This is proving particularly popular with sponsors of large global studies, who are often based in Europe or the US. Procedures and paperwork are replicated across the two sites to create a seamless interface, regardless of whether the project is led from Europe or the US and whether product is packed in either location or both. The one-stop shop requirement encompasses packaging and complementary services: increasingly analytical services form part of the project scope (more so because of Annex 13 requirements), as do global logistics capabilities. As mentioned above, a growing proportion of new drugs is to be formulated as parenterals, which, insofar as early stage trials are concerned, involves a relatively low-tech packaging and labelling process. 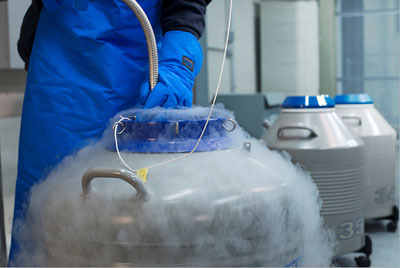 It is a very different story where storage and distribution of these products is concerned, however, with many formulations requiring cold chain or controlled ambient handling to maintain efficacy. 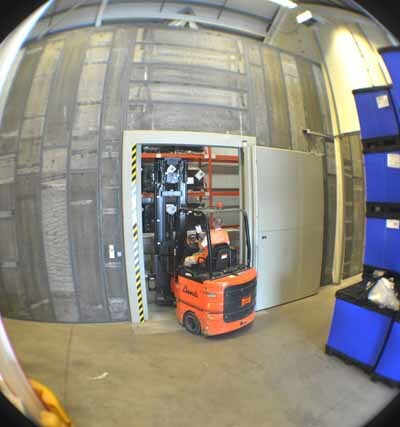 Many trial sponsors do not have the physical storage capacity, or the capability to manage every stage of distribution with guaranteed temperature control. The solution to handling and distribution challenges such as these is a network of depots, either owned by the supplies contractor or sub-contracted and managed as an integral part of the operation. 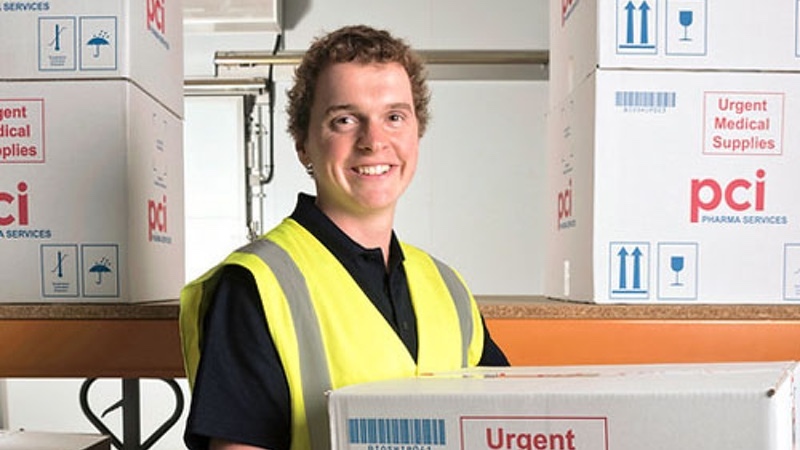 Clients need to be confident that their products are being handled appropriately and securely at every stage of distribution, so every depot needs to be highly qualified by the supplies management company. Increasingly, Brecon is putting temperature sensors onto ambient shipments and using validated, temperature-controlled shipping systems. Controlled ambient shipments are a service that clients are using more and more frequently as part of their commitment to total quality and in response to this approach becoming increasingly seen as industry best practice. Technology has made a huge difference to the way in which projects are managed. In a global business, the need for 24/7 communication and information remains paramount. 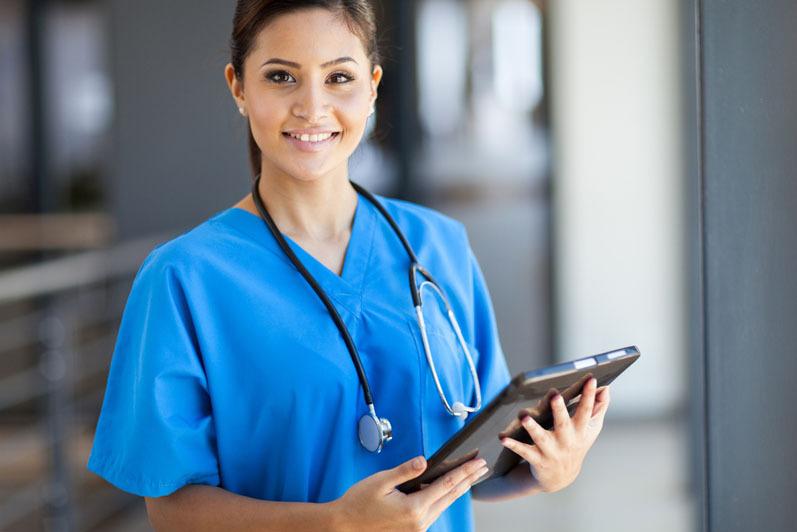 Where clinical studies across multiple territories are involved, a project manager may wish to check on inventory, shipping schedules, location of supplies in transit or other aspects of his study at any given moment. With this comes the expectation that electronic records are compatible, for example between the IVRS company and the supplies specialist and between the supplier and sponsor for inventory management purposes. The key is a robust IT infrastructure, with a platform able to deliver the flexibility to accommodate varying client requirements, while delivering the high levels of control required for clinical trials in particular. A significant investment at Brecon will see a major step towards these goals in the near future, when various information sources are combined and migrated onto a single ERP system. Rolling out across the Group globally, the system offers a dedicated web portal for each client that can be customised to provide real-time status information according to a range of client-specified criteria. It is a fair assumption that, when asked about the challenges facing the pharmaceutical sector, most laymen would put cost pressures at the top of the list. In Brecon’s experience it is less straightforward than that. There is a sense of collective responsibility to manage cost and deliver value, but this does not normally translate into aggressive cost negotiation at project start-up. Rather, the approach is more ‘joined up’, with clients focusing beyond the task at hand. For example, logistics considerations have become integral to project management, with packaging design increasingly influenced by how the product will be shipped. Paramount is the ability to get the right drug to the right place at the right time. A well-managed project will ultimately deliver more value than one based purely on price.